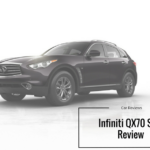 The marauding new Infiniti QX70 SUV is a muscly, sporty SUV that’s powerful, stylish and attractively priced. Formerly known as the FX, it’s got bigger in every department. Bigger engines, bigger build - but also bigger bills.True, running costs are steep, even for this class. That’s partly due to Infiniti leaving out slow engines and focusing on pure might, speed and performance with a couple of V6 and V8’s. Sound intriguing? 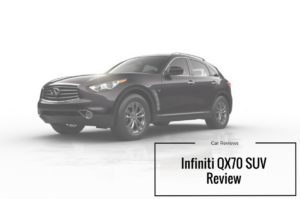 OSV takes a closer look at what it’s all about with our 2017 Infiniti QX70 SUV review. New and improved- the Infiniti M35h GT! 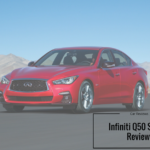 We spoke briefly about the release of the Infiniti M35h in April (see here). Well now they have come back to the table with an updated version and it’s £3070 less – result! The 3.5 V6 is known for being the fastest acceleration in its class of hybrids, The emissions on both models are below the 160g/km which is even more savings to your pocket. 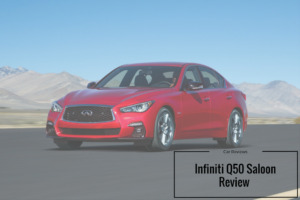 Customers have given their feedback on the Infiniti M35h GT and it’s good to know they have listened. There is now a separate option of Connectiviti+, Infiniti’s navigation/entertainment system. This is available on GT and S models at a highly competitive £1800 – a price that also includes one of the most sophisticated climate control systems available, Forest Air®.